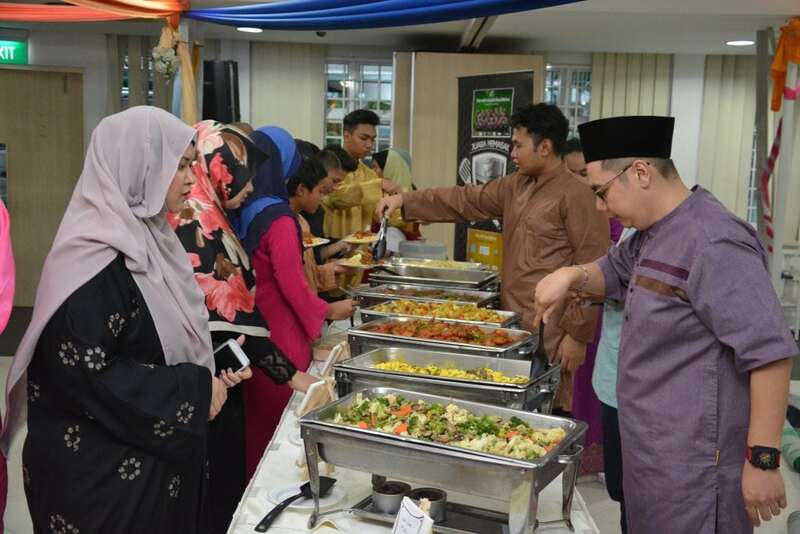 Jamiyah Children’s Home (Darul Ma’wa) held an Iftar with chefs from the television cooking competition series ‘Juara Memasak Milenia’ on 10th June 2018. Celebrity Chefs, Bob and Amri were present to dine with the residents of the home. A huge thank you to the chefs of ‘Juara Memasak’ and sponsors for the Iftar with the residents of Darul Ma’wa.